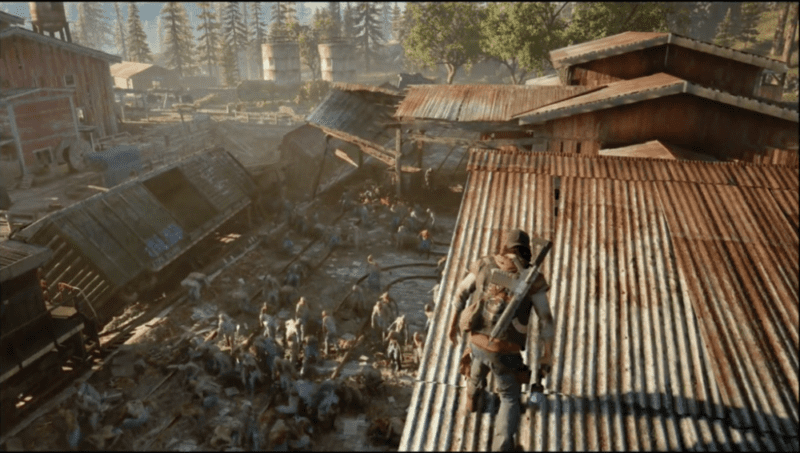 Demo shows Days Gone’s bleak apocalyptic world. An E3 demo of Sony Bend’s zombie apocalyptic adventure Days Gone, shows the game’s bleak and inhumane world. Announced earlier at Sony’s E3 conference, Days Gone is an open world zombie apocalypse adventure and a first party title for the PlayStation 4. The game follows bounty hunter and drifter, Deacon St. John two years after a global pandemic. The demo was set in a farmhouse environment and followed Deacon chasing another biker, Two Dog. 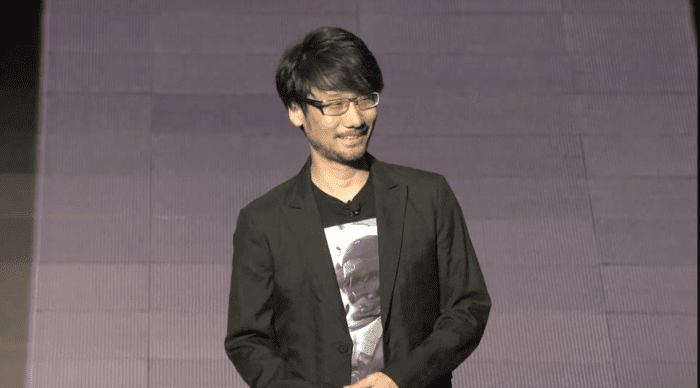 The demo showcased a group of wild dogs devouring human remains, suggesting that there may be wildlife enemies; as well as the game’s zombified enemies, deformed creatures that look similar to The Lord of the Rings’ Gollum. The latter creatures’ movements were erratic and fast, as they gurgled and shrieked towards the player. The player soon fired bullets at explosive red barrels, lighting a cluster of zombies – that were all shown on screen at once – on fire. More of them then crawled and scurried towards him, even at one point rushing towards the player on a bridge. 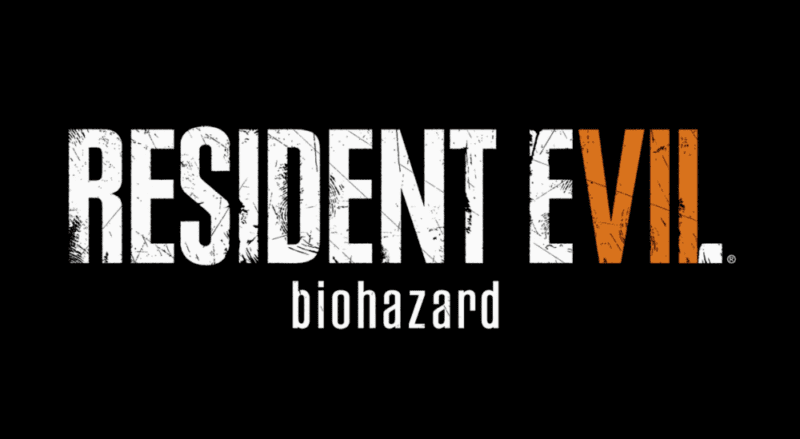 The demo also hinted at crafting mechanics and a survival system, as the player investigated an abandoned car for supplies. The demo ended with the player on a water tank surrounded by the creatures. Although a release date for Days Gone was not disclosed, more news on the game will no doubt be revealed later this week.